Single level living. 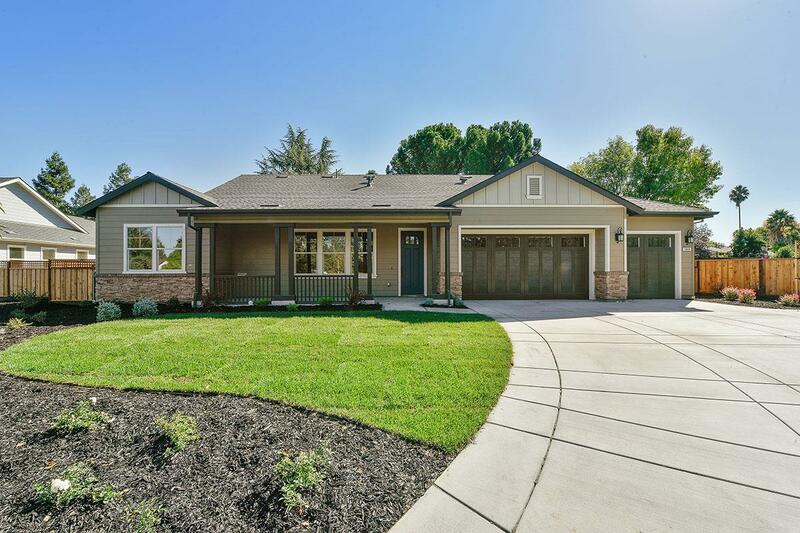 • Located in the Ayers Ranch neighborhood just minutes to downtown Walnut Creek and Clayton. • Oversized lots ranging in size from .25 to .5 acres • Expansive rear yards providing ample storage for personal watercrafts or motorhomes.